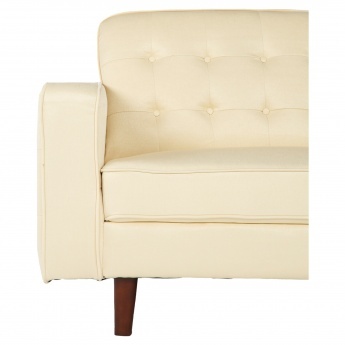 Save BHD 0 (0%) Earn 1125 Shukrans What is Shukran? Shukran is the Landmark Group’s award-winning loyalty programme in the Middle East, which allows you to earn Shukrans when you shop any of our brands. 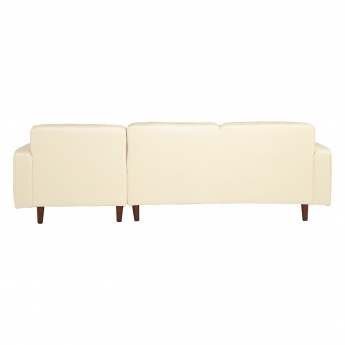 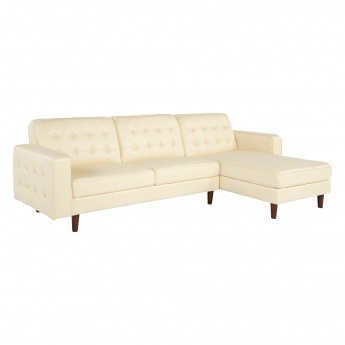 Bring home this attractive 3-seater corner sofa and enrich the look of your home with it. 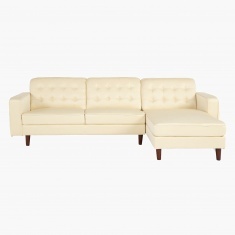 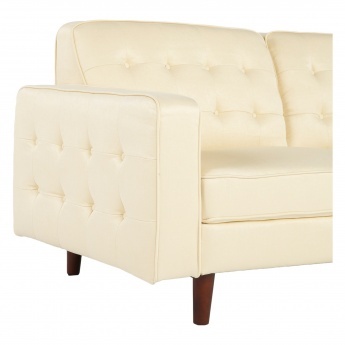 Sporting a splendid shade, it is tufted to perfection with the upholstered fabric lending it high comfort. 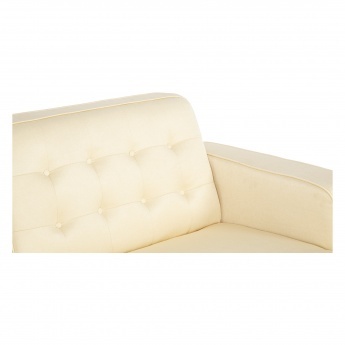 The modern chaise with arms placed at just the right height welcomes you to rest after a hectic day while the sturdy legs provide balance and support.